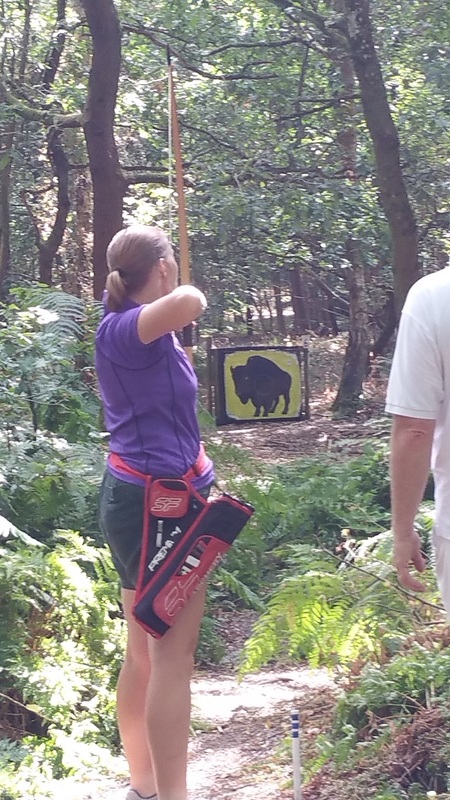 Unfortunately - due to the adverse weather conditions, there is not going to be any shooting at Four Marks today. 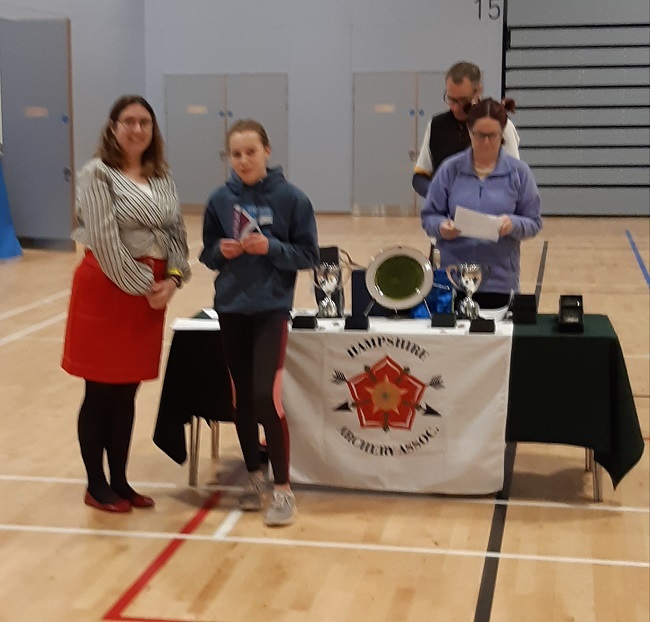 Well done to our juniors! This weekend they have brought home a total of 10 medals between them. 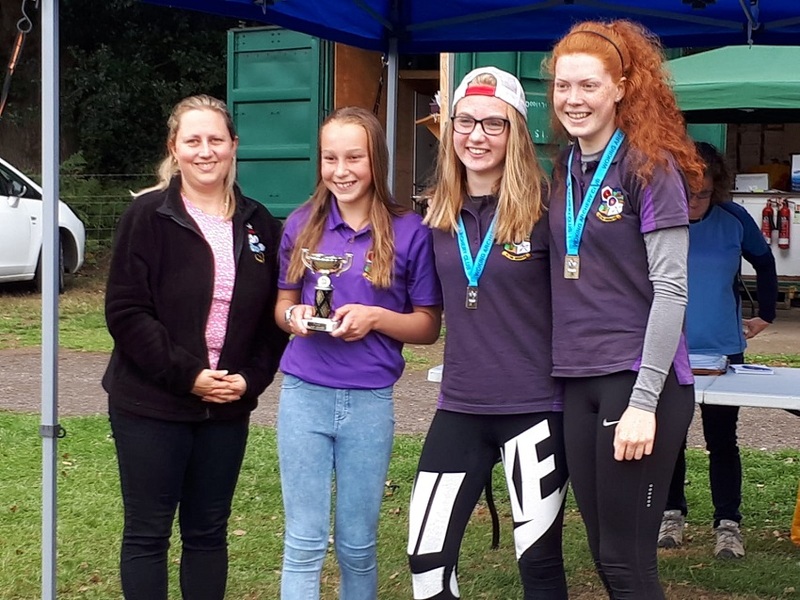 3 from the Castle Junior Archery League yesterday (Kerri, Lucy and Holly) and 7 today from the Talisman Competition (Kerri, Lucy, Holly again and Grace, Aspen, Ruby and Maddy). 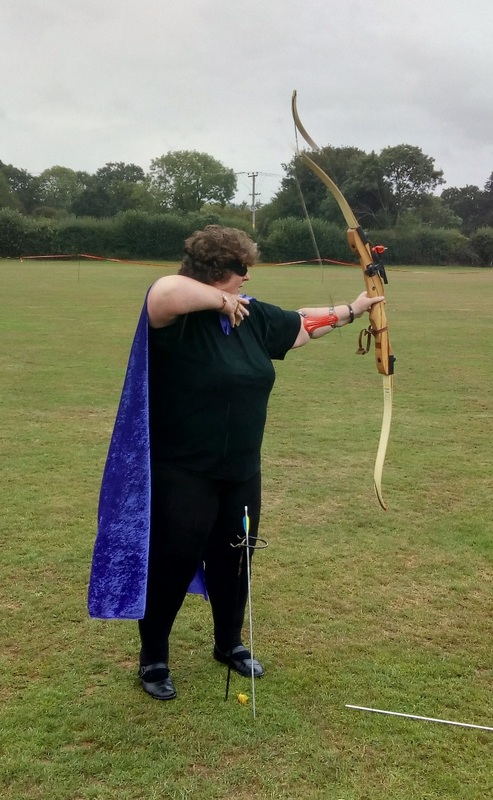 Personal bests were also achieved. So proud of you all - I will post a team photo when I have received all the permissions!! 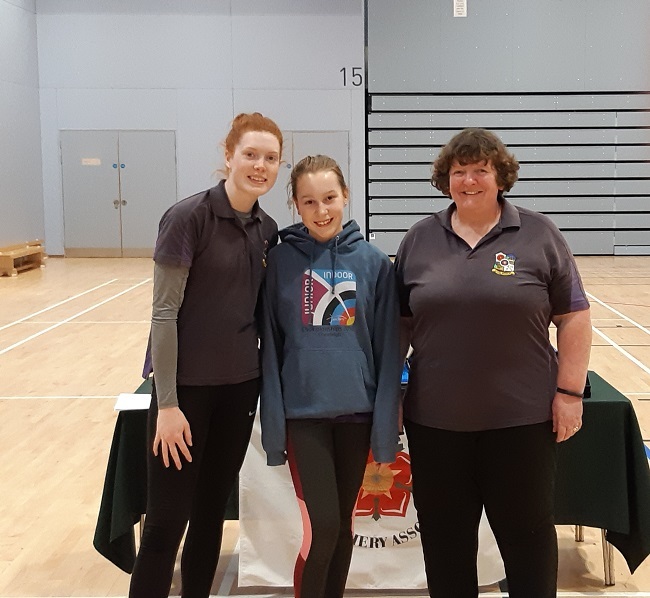 Amazing Junior Success at Indoor Nationals!! 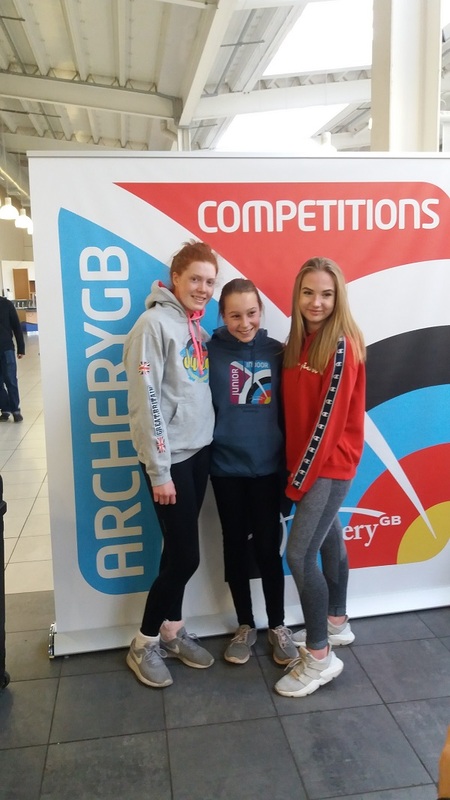 Such great ambassadors for our club at the indoor nationals on Saturday...Holly 7th, Grace 6th and Aspen 15th. Well done gals! 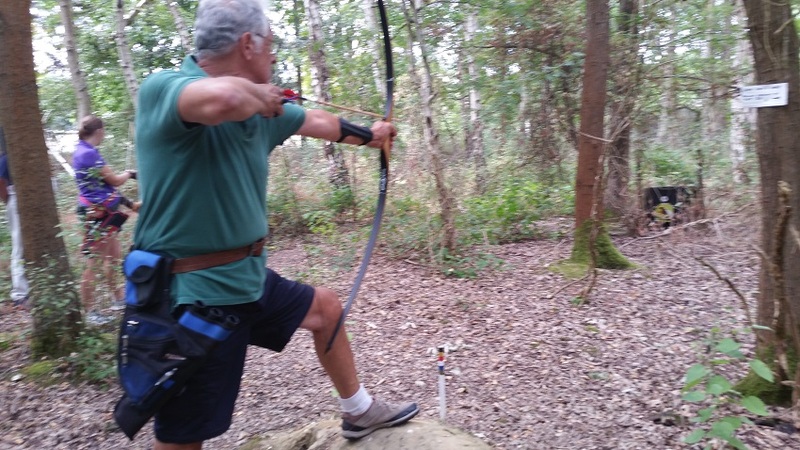 While at the WINGS Shoot our incredible archers had a go at Field Archery with Robert Caldeira-Hankey from Cody Archery Club (thanks Robert) Here are a couple of photos (thanks Holly) from the field archery course. 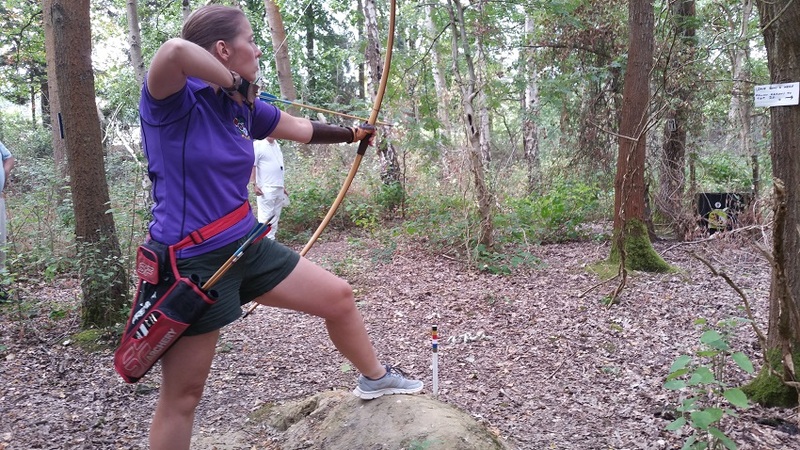 Well done to all of the archers who shot at the second leg of the FLAG shoot at Woking on Sunday 12th August. 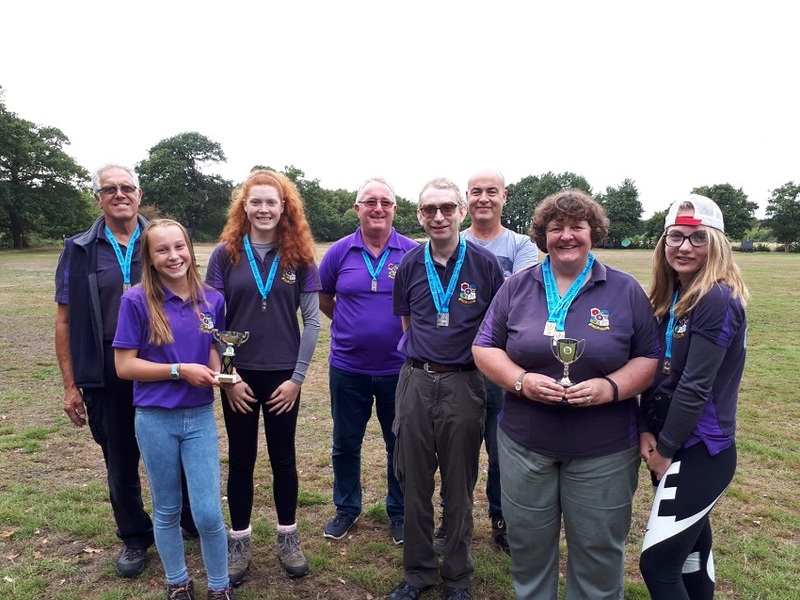 Congratulations to the Windsor team who won this leg of the shoot and took the overall trophy for the competition! 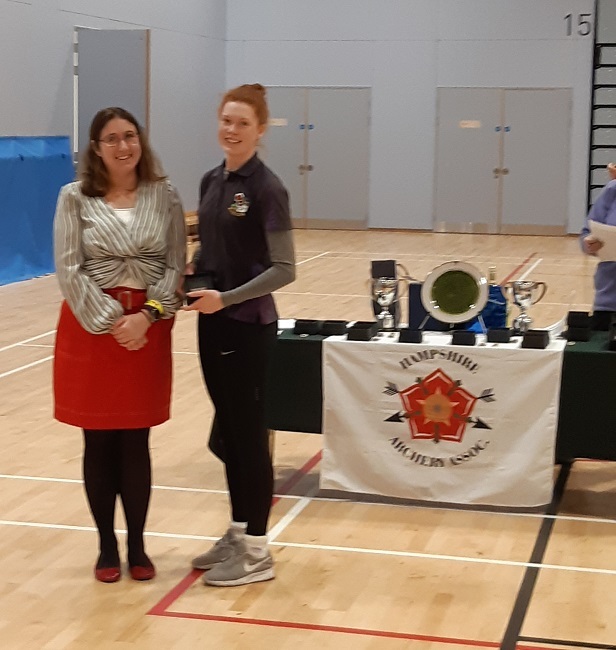 Congratulations to the awesome junior team who won the overall trophy for the competition - with the results from the previous leg held at Guidlford in May. 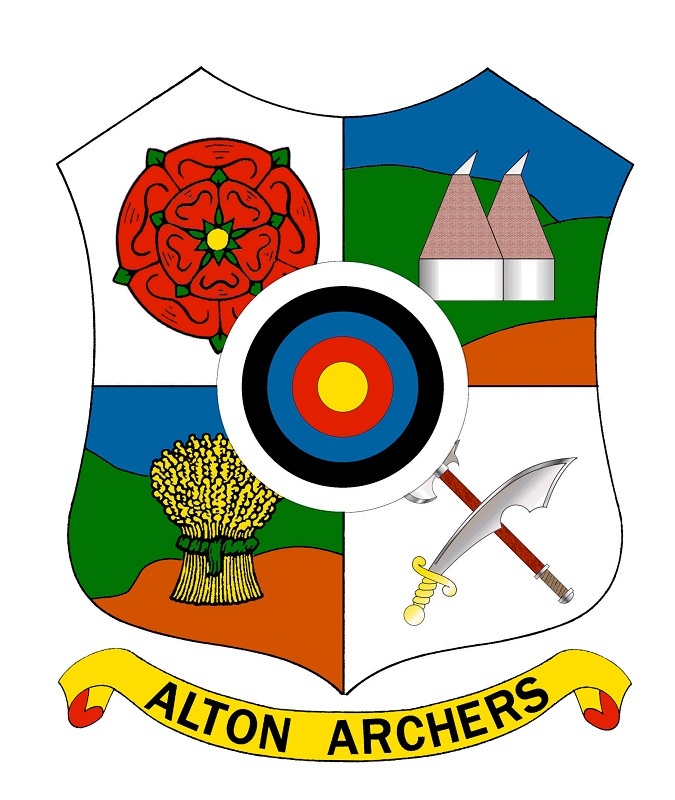 recalling a part of Alton’s history in the clash of arms in the neighbourhood of the Parish Church St Lawrence) in 1643 at the time of the Civic War”.